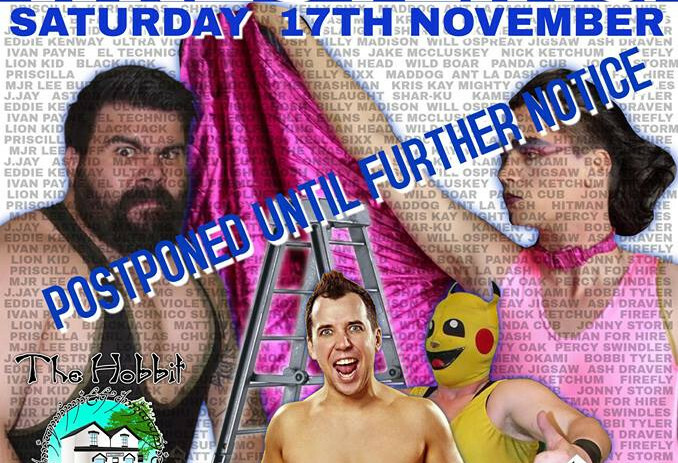 Due to circumstances beyond our control it is no longer feasible to run the show this Saturday. Everyone that has already purchased a ticket will receive an email with a list of options which will include a full refund. We are all very sorry for the inconvenience this has caused but would urge you instead to visit us at Hayling Island community centre on Friday 23rd November.